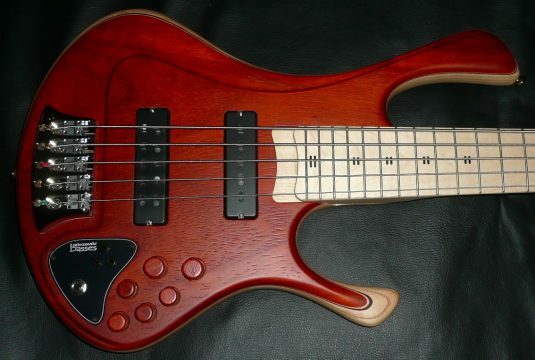 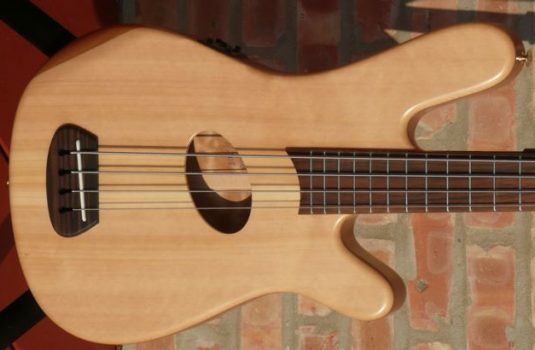 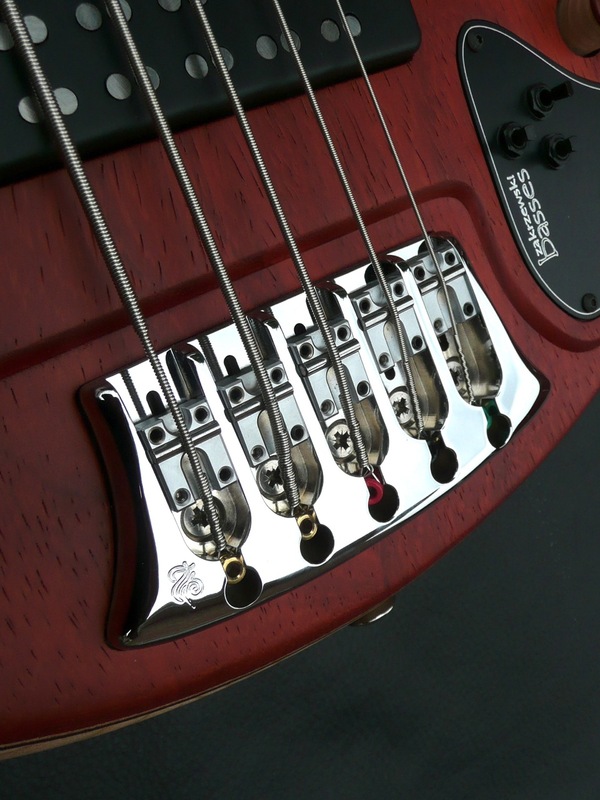 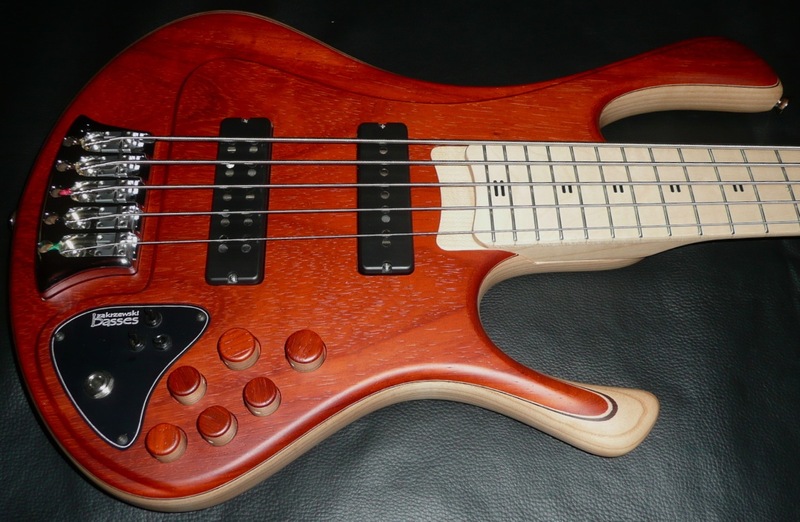 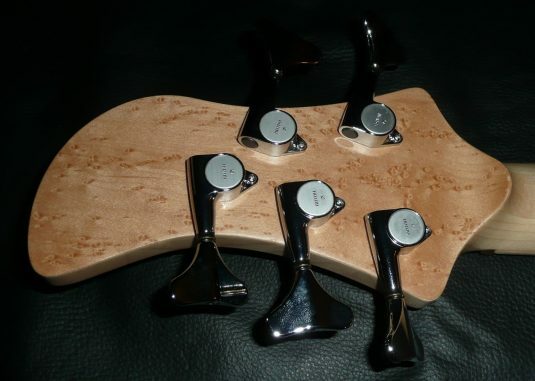 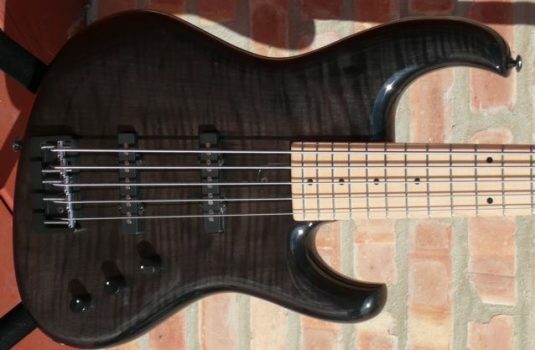 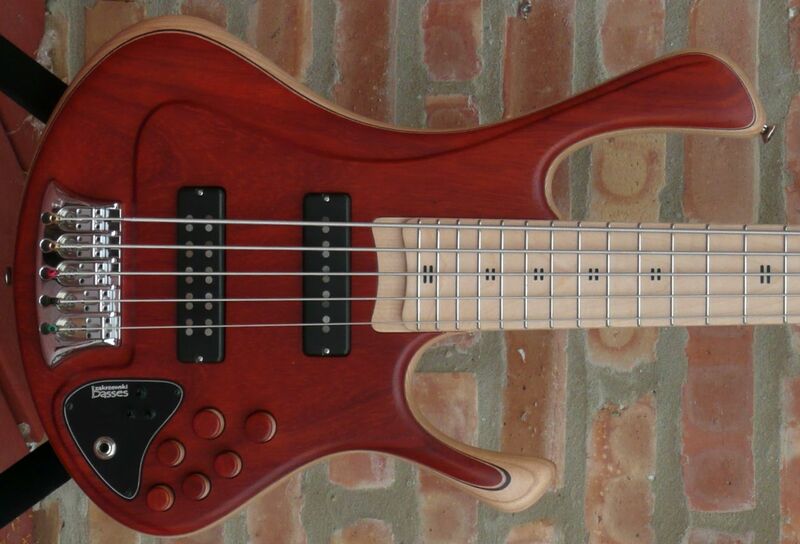 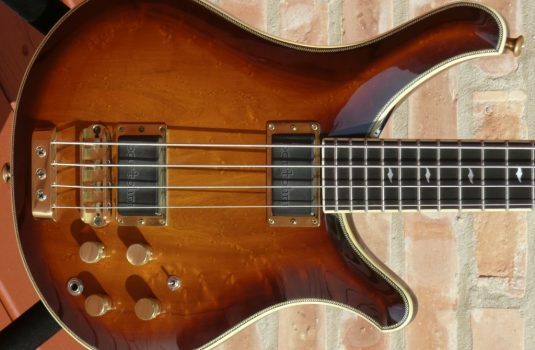 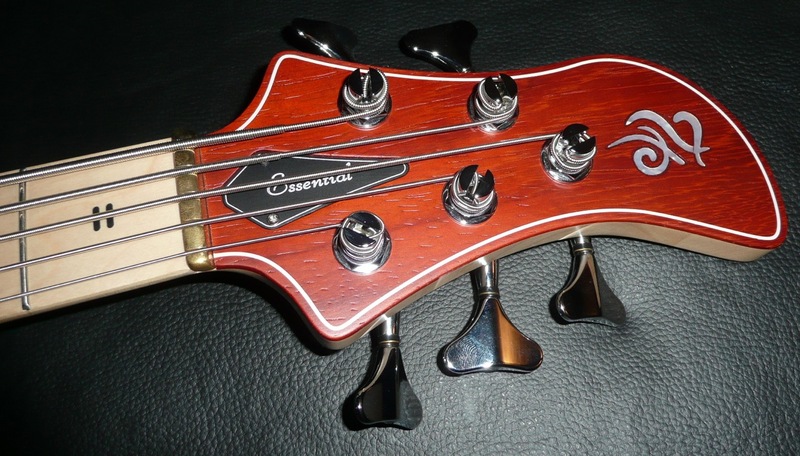 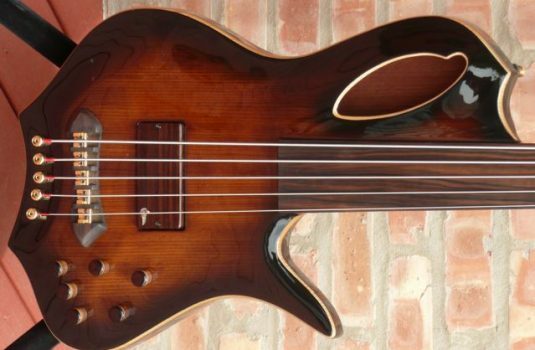 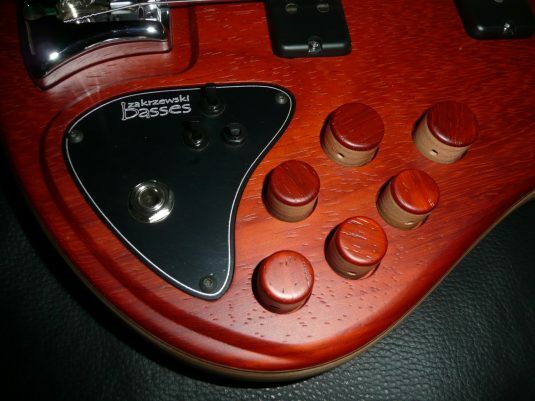 Just in from bass builder Piotr Zakrzewski. 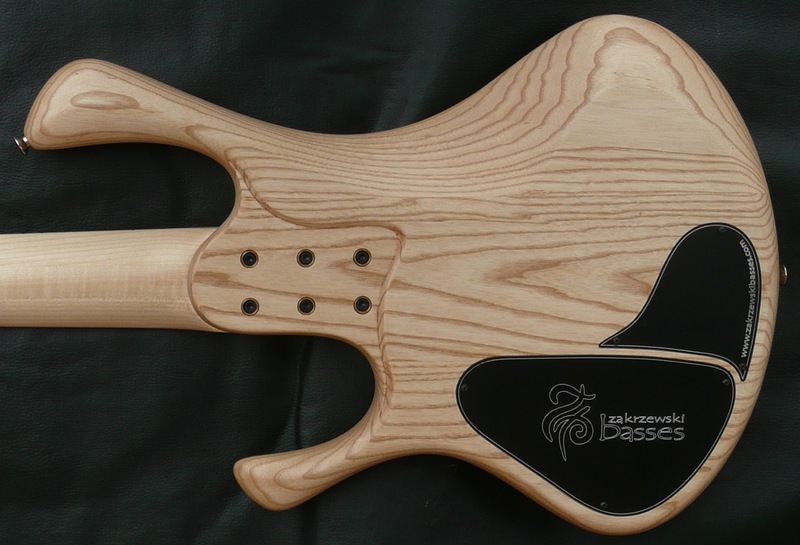 “Zock shef skee” – that’s how it’s sounds. 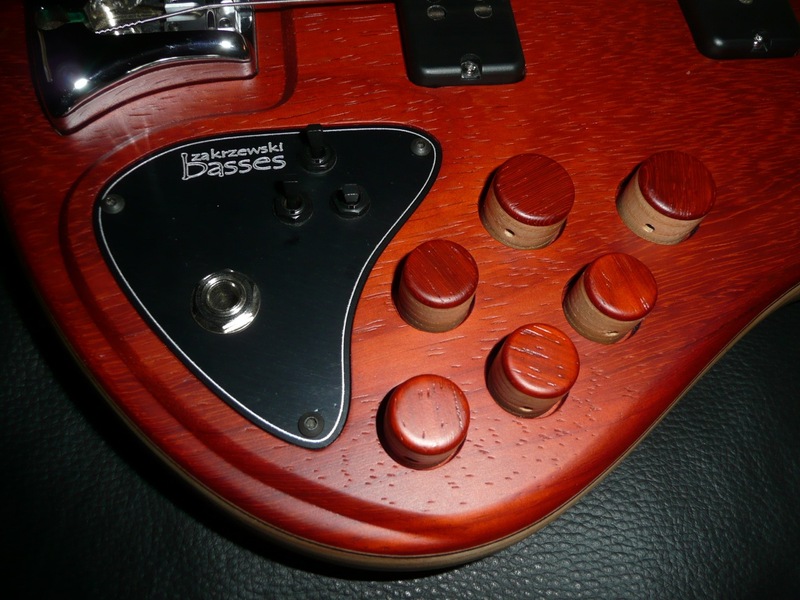 Mike Pope 3 band preamp with active / passive , mid frequency select and coil select switches. 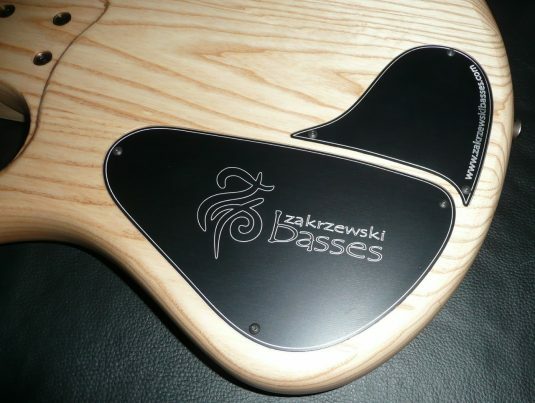 Visit the Zakrzewski site here.